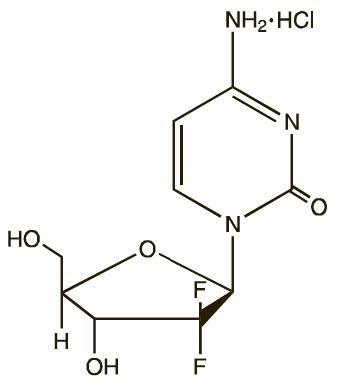 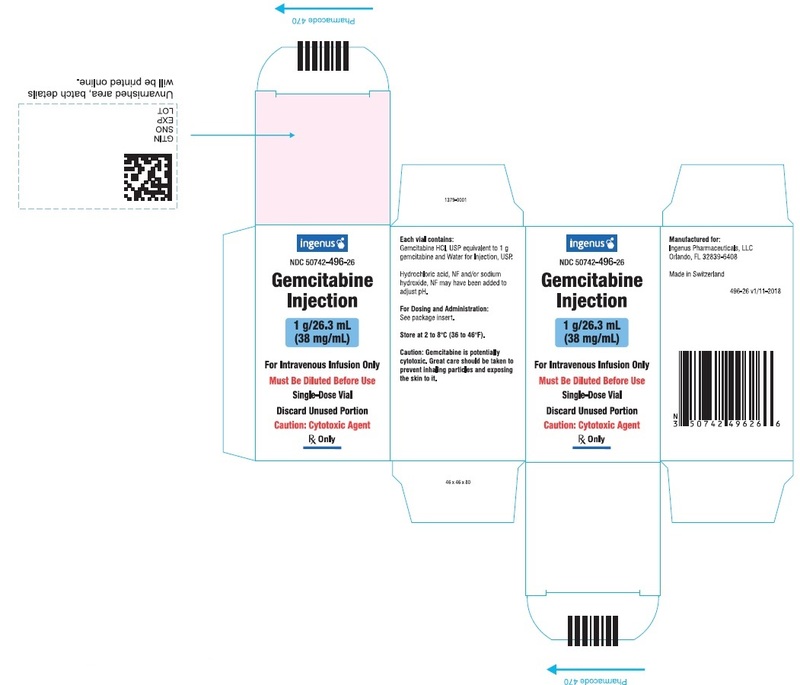 Gemcitabine with NDC 50742-497 is a a human prescription drug product labeled by Ingenus Pharmaceuticals, Llc. 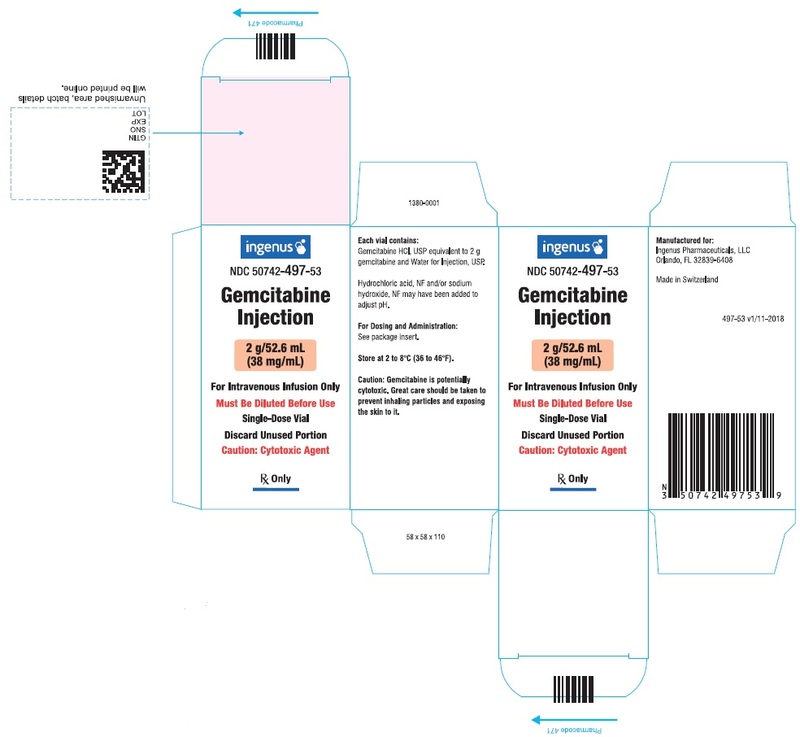 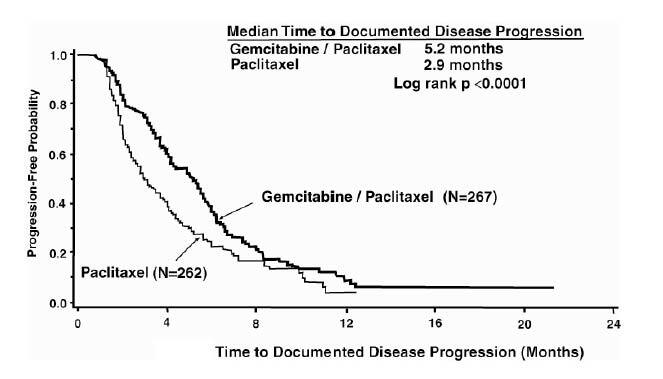 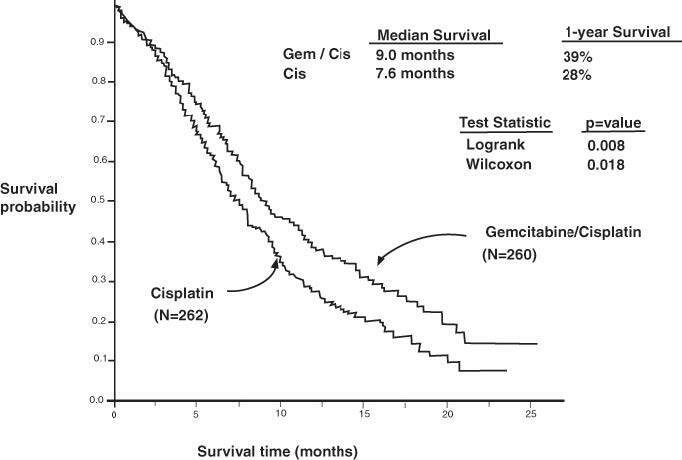 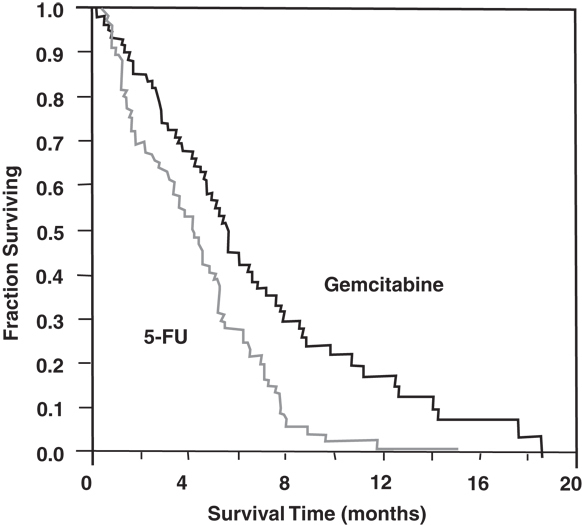 The generic name of Gemcitabine is gemcitabine. 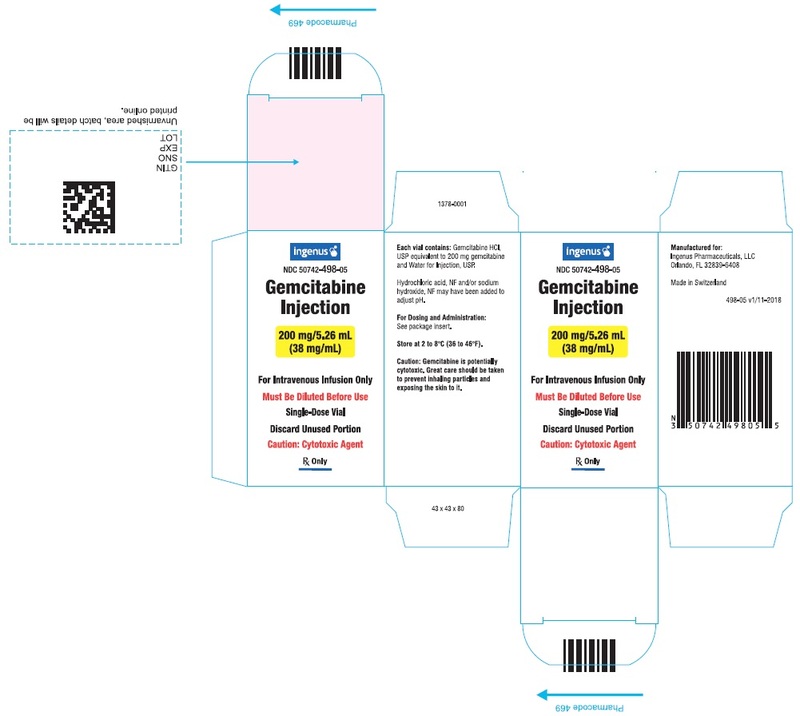 The product's dosage form is injection, solution and is administered via intravenous form.